Revelers dance on their seats, ignoring the illuminated “Fasten Seat Belts” sign. Flight attendants shimmy down the aisles with trays bearing crystal goblets of champagne. Everyone on the plane bursts into “Auld Lang Syne” at the stroke of midnight. That’s what we imagined New Year’s Eve flights might look like. 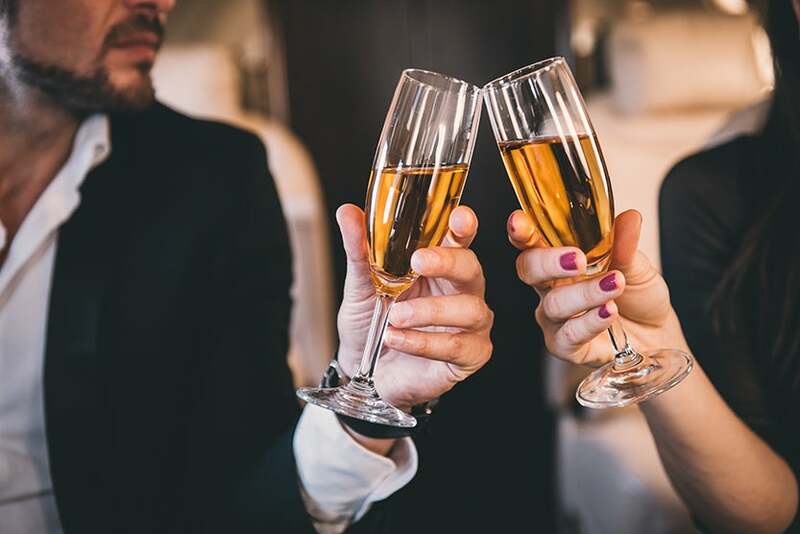 But after conversations with frequent travelers, pilots and industry experts, what surprised us wasn’t how glam New Year’s Eve travel was, but how mundane. None of the airlines we reached have anything special planned. “We often have special menus and holiday decor on flights for Christmas, but typically not New Year’s,” says James Boyd, head of PR for Singapore Airlines. 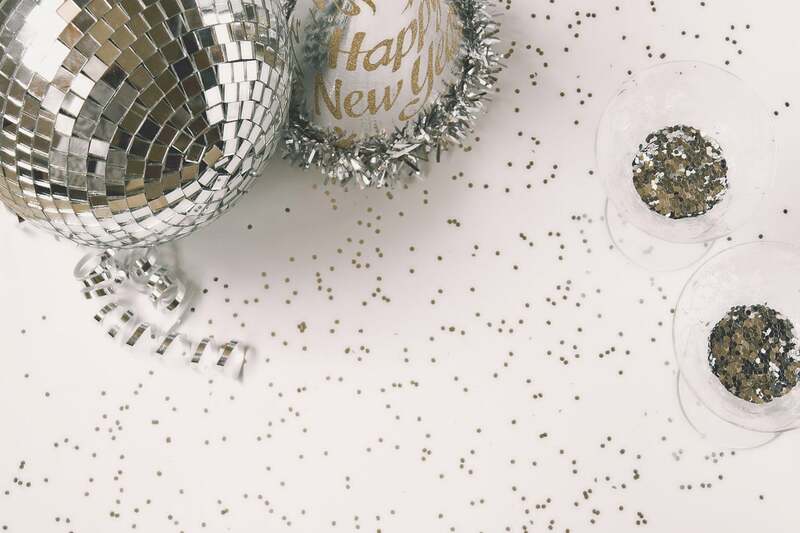 “And we have no plans for festivities.” High-end private air companies like XOJet and Victor, which typically plan heavy programming around events and holidays, are sitting out New Year’s. “XOJet isn’t planning any special flight packages this year,” said a spokesperson for the company. And UK-based PrivateFly, which gamely offered a 10-hour “Celebrate New Year’s Eve Twice” Sydney-Honolulu flight package for $22,300 per person, apparently found no takers. “We’ve had a few people interested in booking this — but nothing confirmed yet!” said US marketing manager Nicole Kinawi. She didn’t respond to inquiries at press time. “Most people want to celebrate with friends and family on the ground for New Year’s, not on a plane,” shrugs Henry Harteveldt, the veteran travel analyst and president of San Francisco’s Atmosphere Research Group. In fact, New Year’s Eve ranks among the three slowest travel days of the year, according to figures from LAX, the world’s fourth-busiest airport. Crossing the International Date Line is the biggest attraction for travelers who do board planes on New Year’s. The International Date Line functions as a “line of demarcation” separating two consecutive calendar dates, according to the National Ocean Service; when you cross the date line, you become a time traveler, of sorts. Cross to the west and it’s one day later; cross back and you’ve theoretically gone back in time. On the last day of the year, that could mean multiple New Year’s celebrations. Collins is hoping for “a whole song and dance, with a champagne toast, knowing EVA Air and its penchant for going all-out — they have a whole Hello Kitty–themed aircraft,” she says. “But I have a feeling it will hardly be recognized.” EVA Air didn’t respond to inquiries.